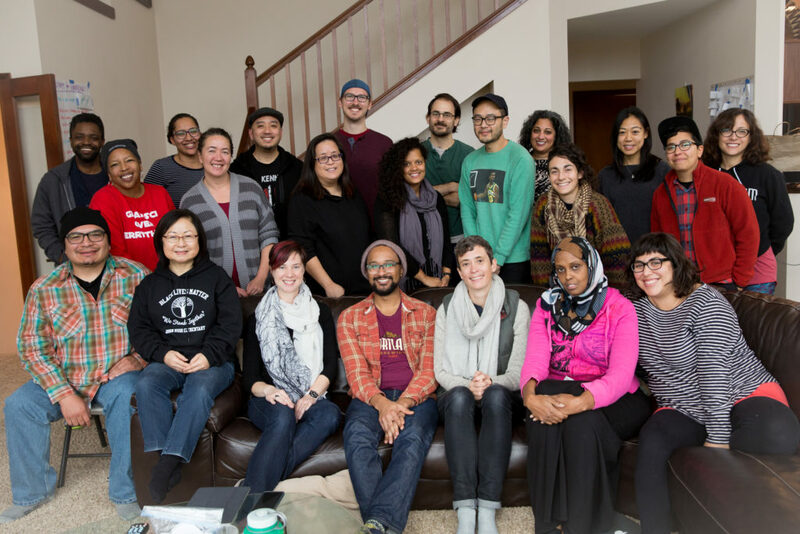 Social Justice Fund NW is committed to living its values of inclusion and equity. The SJF staff and board are a reflection of these values. Our staff is overwhelmingly women and gender-nonconforming, POC, QLTBG, and 47 percent reported growing up in a cash poor or working class family.